You all know the Old Spice guy, right? The years-old "The Man Your Man Could Smell Like" campaign was memorable for many reasons, but one of them was that it gave Old Spice a voice -- voice that came through in every video, commercial, tagline, Facebook update, tweet ... you name it. 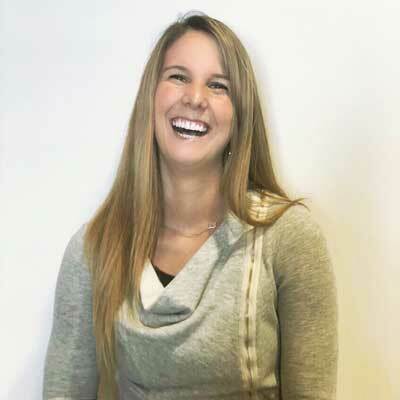 And do you know who is behind all of that marketing collateral? Copywriters. The ability to find the exact right words to tell your company's story isn't an easy feat, and it's even harder to do so consistently. So when we come across companies that are doing it successfully, we think their copywriters deserve a pat on the back (and a raise?). 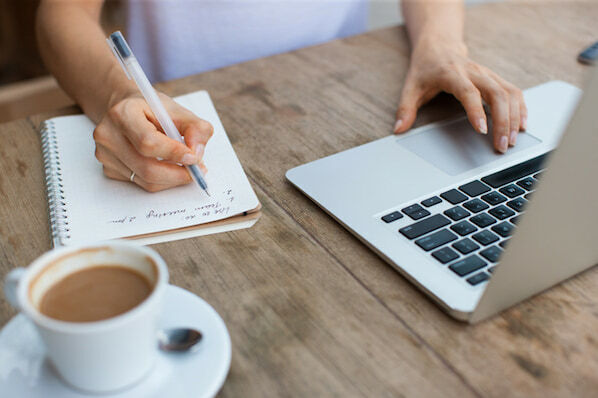 Take a look at some of the companies we think have stellar copywriting, and if you're looking, maybe get some inspiration for your own brand, too. UrbanDaddy has mastered the art of getting me to open emails. And when I click into them, they don't disappoint. Below is the copy from an email they sent me with the subject line, "Fun." There are a couple things in this email that caught my eye. First of all, there's no long preamble. The writers get straight to the point -- a wise choice for something as simple as a rubber band gun lest the reader feel cheated reading sentence after sentence for something so common. 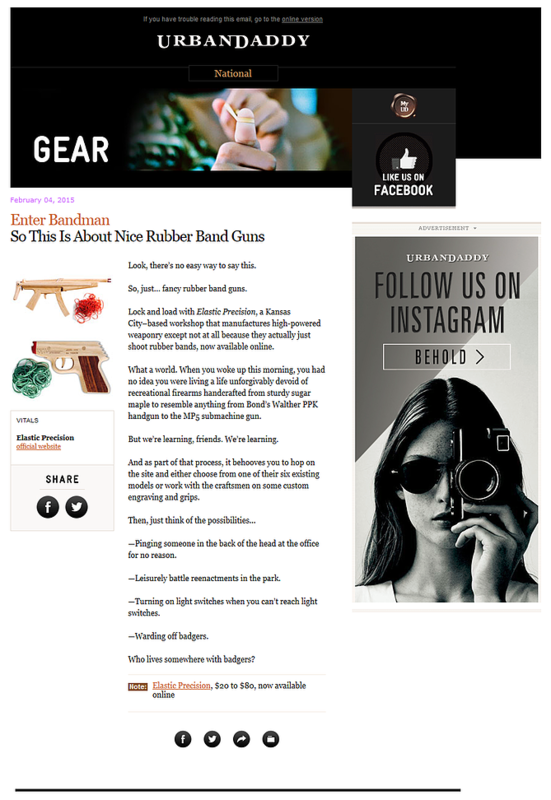 Lock and load with Elastic Precision, a Kansas City-based workshop that manufactures high-powered weaponry except not at all because they actually just shoot rubber bands, now available online." Keep reading, and you see a conversational tone that mildly mocks the silliness of the product, but also loops the reader in on something kinda fun. And then, of course, they close with badgers. And how can you go wrong with badgers? This company clearly knows its audience, which jokes to crack, and has kept it consistent across all their assets. 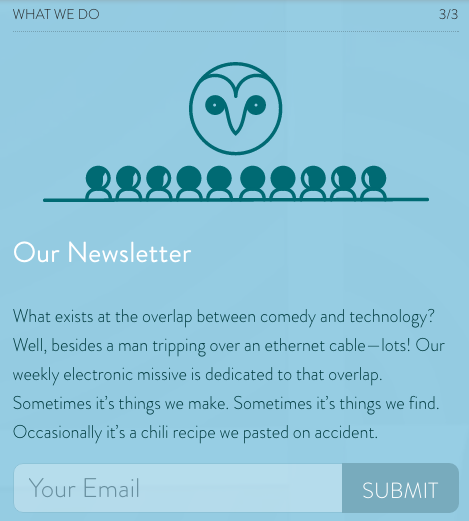 The copy above introduces Articulate's "Meet the Team" page -- not a page you'd think can pull off witty copy, right? Well, Articulate's page goes beyond employee photos and their job titles. 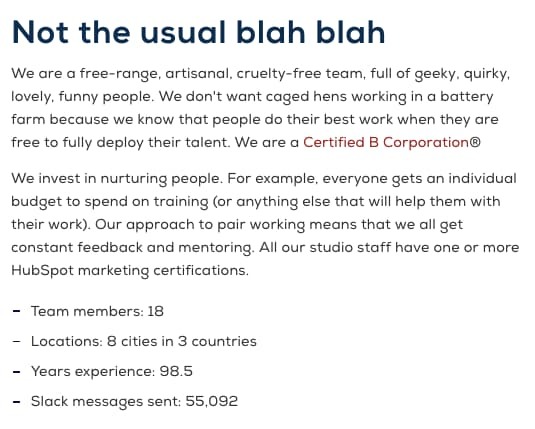 In addition to the playful header, "not the usual blah blah," the copy above takes on a farm theme, assuring visitors that employees aren't simply "caged hens." Rather, they're a "free-range, artisanal, cruelty-free team." Funny on the surface, but helpful to job seekers who, much like food, want to know where their work comes from and how it's made. 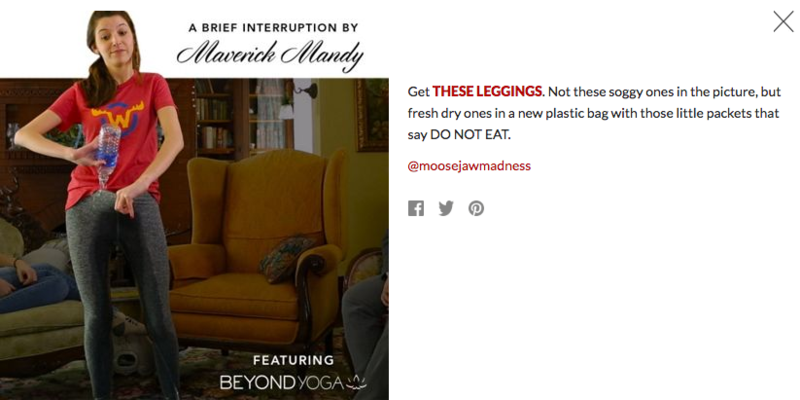 Not many brands are brave enough to touch the products they're selling with unconventional copy ... but Moosejaw isn't afraid to have a little fun. 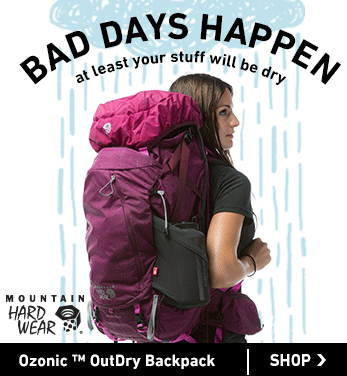 The outdoor apparel outlet store uses humor as a way to sell their products without being overly forward about it. By appealing to people's emotions, they're more engaging and memorable. 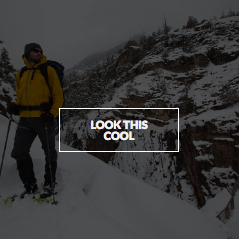 Same goes for the call-to-action buttons that show up when you hover your mouse over a product photo -- like this one, which reads, "Look This Cool." 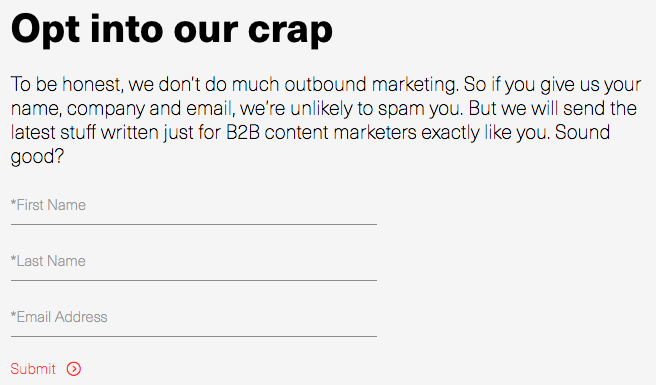 If you think the brilliant copy stops at their homepage, think again. They extend it to their return policy, too. Here, they do a great job of not sacrificing clarity for humor. Their copywriters successfully made people laugh while still being helpful. While a sign of great copywriting is making people smile, another is making people feel understood. The copywriters at First Round do a phenomenal job at letting the value of their offerings for their customers sell themselves. For example, they hold over 80 events every year connecting their community together. 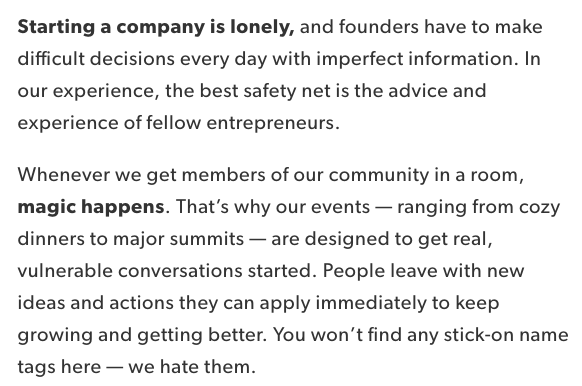 Instead of just explaining that they have events and then listing them out, they begin that section of their website with a simple statement that hits close to home with many entrepreneurs: "Starting a company is lonely." Using words like "imperfect," "safety net," and "vulnerable" encourages readers to let their guards down and feel understood by the brand and their community. Plus, you've gotta love that last line about stick-on name tags. Those things get stuck in my hair. Some of the use case clarity can be attributed to how smart the product is, but I think copywriters deserve some credit for communicating it clearly, too. They call it like it is, which ultimately makes it really easy to grasp. 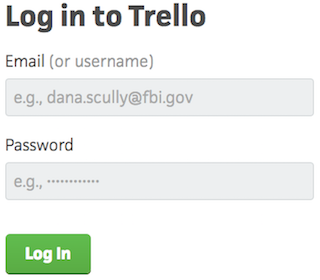 Each time you refresh the login page, you see a different, equally clever example email belonging to a fictional character, like Ender from Ender's Game and Dana Scully from The X-Files -- a great example of nostalgia marketing. This is a small detail, but nonetheless a reminder that there are real humans behind the website and product's design. 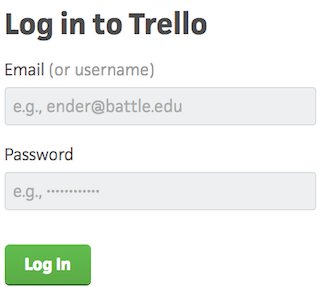 Delightful microcopy like this kinda feels like I just shared a private joke with someone at the company. No post from me about excellent copywriting would be complete without mentioning the folks at Velocity Partners. A B2B marketing agency out of the U.K., we've featured co-founder Doug Kessler's SlideShares (like this one on why marketers need to rise above the deluge of "crappy" content) time and again on this blog because he's the master of word economy. What is "word economy"? It's taking care that every word you use is the right word. It means getting your point across concisely and not dwelling on the details when you don't have to. In a world of shortening attention spans, this is the ultimate goal when communicating your message. Whereas SlideShares are typically visual, Kessler's is heavily focused on copy: The design stays constant, and only the text changes. But the copy is engaging and compelling enough for him to pull that off. Why? Because he uses simple words so his readers understand what he's trying to say without any effort. He writes like he speaks, and it reads like a story, making it easy to flip through in SlideShare form. 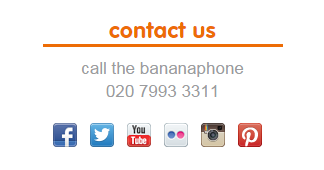 I also like how casual and honest they kept their email subscription call-to-action. The header is especially eye-catching -- and it plays off of the popular SlideShare about crappy content we mentioned earlier. In fact, Velocity Partners' Harendra Kapur recently wrote a blog post on what goes in to great B2B writing -- starting with this disclaimer, of course. The copywriters at Intrepid Travel, a Melbourne-based adventure travel company, are on this list because they're at the intersection of interesting and informational. I love seeing copy that is totally and utterly functional -- that delivers critical information, but is so pleasant to read that you actually keep reading. Quite a feat on the internet these days. Of course, they do benefit from quite a lovely subject matter, but still -- hats off you to, Intrepid Travel. The copywriters over at the "comedy company" Cultivated Wit do a great job of embracing their own brand of quirk throughout their site. They already have one of the best "About" pages in the game, but their delightful copy is spread throughout their site -- sometimes in the most unexpected of places. 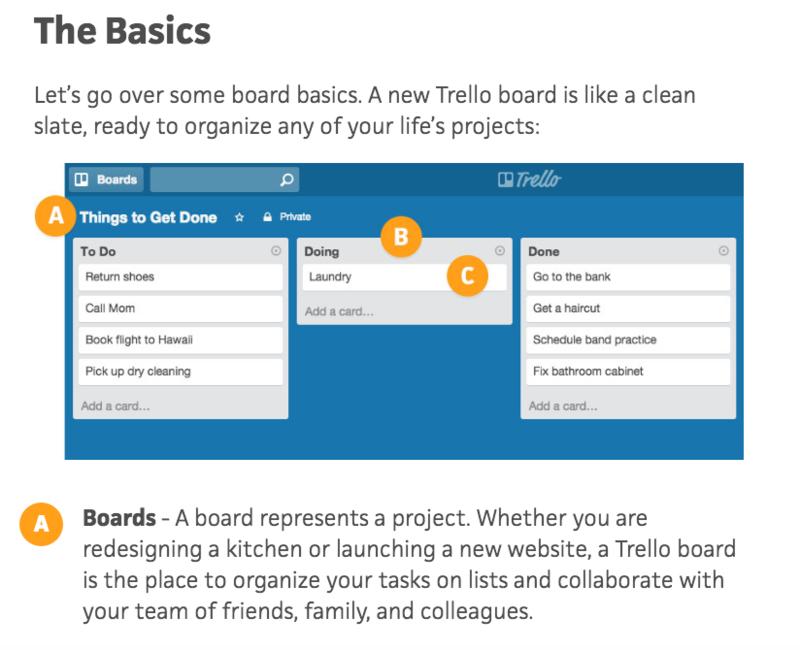 This section of the homepage is an afterthought at best for most companies. But for these folks, it was an opportunity to have a little fun. 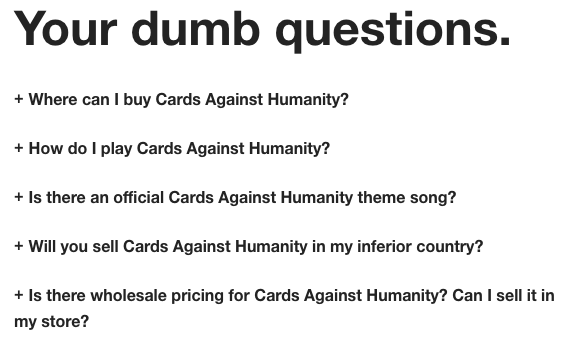 You may or may not be familiar with Cards Against Humanity, the self-declared "party game for horrible people." It's a card game -- one that's simultaneously entertaining and inappropriate. The copywriting on the cards themselves are guaranteed to make you laugh. The brand voice is very distinctive, and can seem a little abrasive, and even a little offensive. But that's their whole shtick: They're not trying to appeal to everyone, and that's perfectly okay. What they do do a great job of doing is appealing to their target audience. Here's a sneak peek into some of the answers to these questions. You'll see they make fun of both themselves and the reader -- which is exactly what the card game is about. With the exception or UrbanDaddy, I've been focusing a lot on site copy so far, so I wanted to check out some examples of excellent social media copywriting. Imagine living in a time when horrible music wasn't pumped into every square inch of public/commercial space. Just saw a list of top tech talent referred to as "poachables," which sounds delicious. Like sophisticated Lunchables. If only audience segments knew how they were referred to in strategy decks. Check out U.K.-based drink makers innocent, and you'll see a language, style, and tone that matches their philosophy, product, and even their branding and design. It's all just clean, straightforward, and simple. And believe it or not, simple is a really, really hard thing to nail in copywriting. 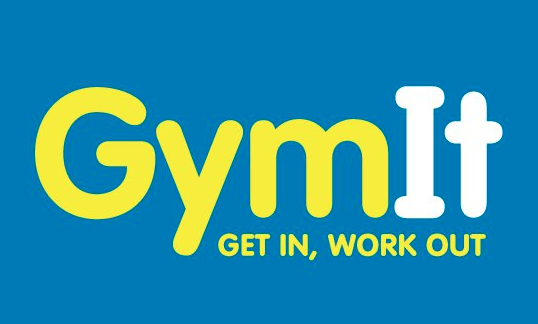 I've always loved the copy at GymIt. In fact, I check their site and social profiles all the time to see if they've freshened anything up. Luckily, they're no one-trick pony. They continue to keep their site fresh with captivating copy. Here are some of my favorites, all of which hit on the pain points of gym-goers that they try to solve -- and actually do solve with their customer-friendly policies. I can vouch for that one. I know how much of a hassle it is to move far away from your gym -- and how refreshing it must be to be able to walk in and just ... quit. Talk about having an understanding of their core audience. The copy both in its value proposition and across its marketing materials reflects a deep understanding of their customers. Doesn't get much clearer than that. 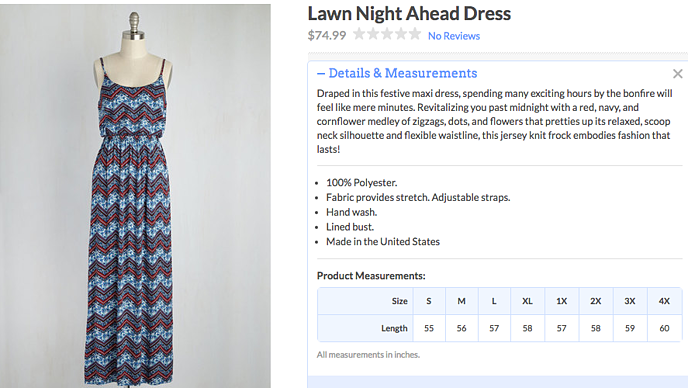 After reading their descriptions, one can imagine what their life would be like if they owned this product. 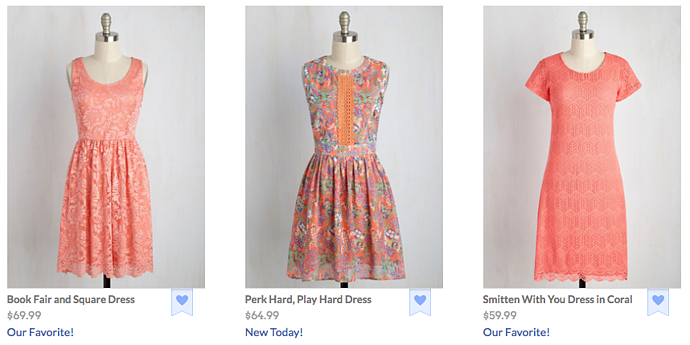 That's Copywriting 101, but so few brands can actually pull it off like the folks at ModCloth do. When it comes to building up your own personal brand, it can be easy to get a little too self-promotional. That's where the copywriting on your site can make a big difference. 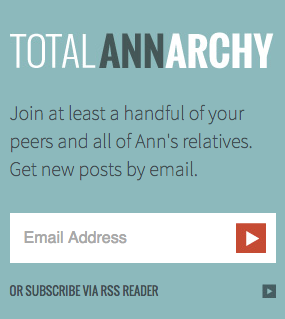 On Ann Handley's personal website, she added bits of microcopy that shows, despite her many accomplishments (like being a best-selling author and award-winning speaker), that she still doesn't take herself too seriously. Anyone can be a successful copywriter with the right brand voice -- and a little editorial guidance along the way. Want to learn how to write awesome copy for your business? Grab the free ebook below.